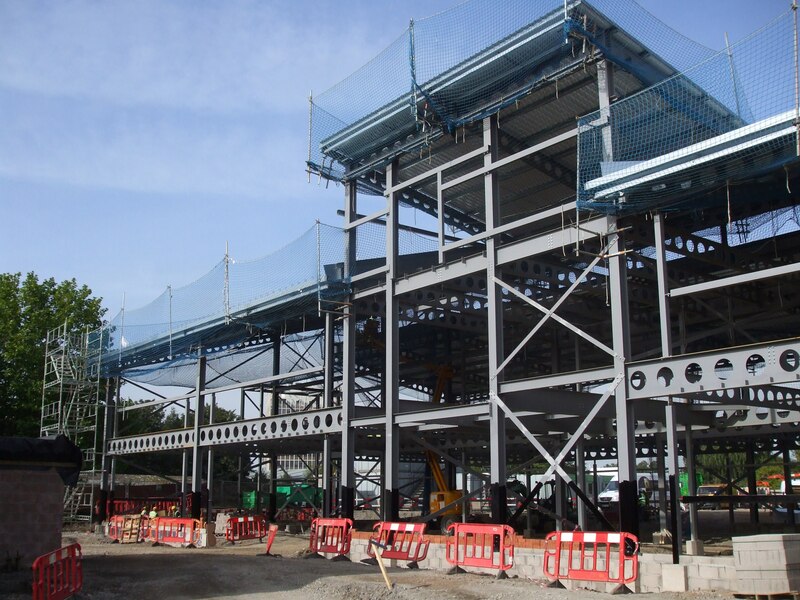 R G Parkins & Partners Ltd were appointed by the design and build contractor Border Construction Ltd, to provide civil and structural engineering services for the redevelopment of Trinity School, Carlisle, valued at £20 million. 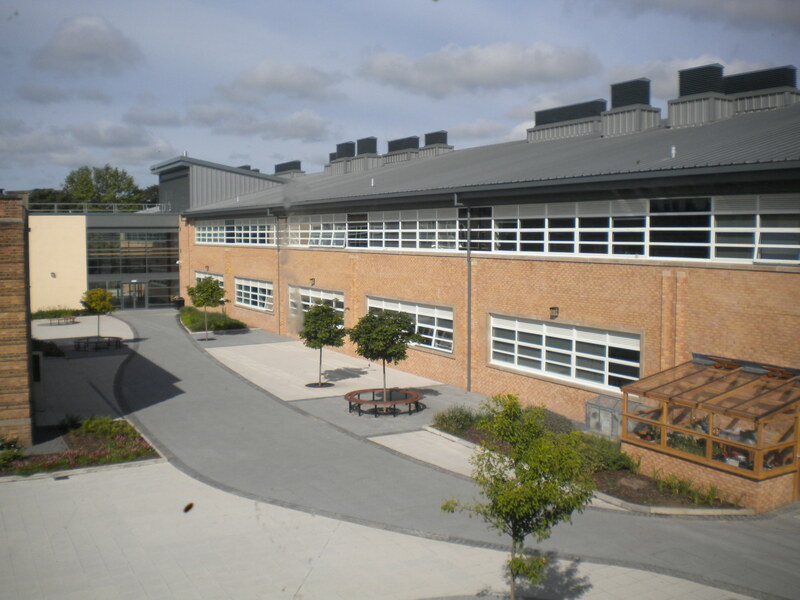 Working within the constraints of a live school environment the redevelopment is being carried out in four phases, with phases being handed over at the end of the academic year. Working closely with architects Taylor Young Ltd, Phase I was completed on schedule in July 2010, providing a new build Science and Technology Block and enclosed courtyard with glazed links to the existing buildings and Phase II development. Phase II is a combination of new build and refurbishment to create the new Humanities, Special Educational Needs, Modern Foreign Languages, Art, Dining Room and Exhibition areas. Phase II is being handed over on 17th July 2011, again on schedule. Phase III is to commence following handover of phase II and is again a combination of new build and refurbishment to create a new glazed Entrance Mall and Canopy. 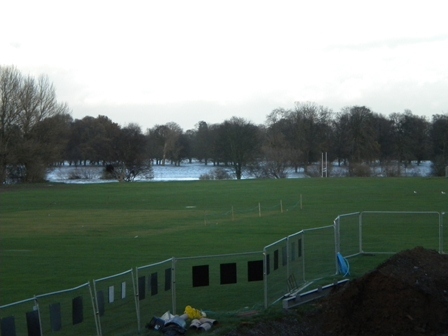 R G Parkins & Partners also designed the flood attentuation system at Trinity School. 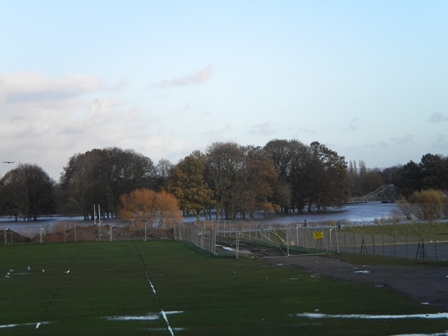 The photographs below taken during the November 2009 floods, show the extent of the potential flooding issues near the site, and the requirement for efficient and appropriate mitigation.